Third graders can practise their fine motor skills by creating a mosaic using this worksheet, glue, and a pair of scissors. colour in the image of the fish before cutting out the paper tiles and pasting them onto the second page for a bright work of art! 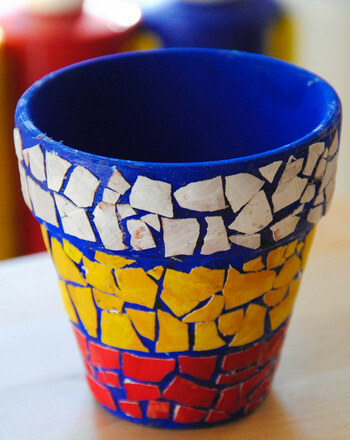 For more mosaic activities, click Here. Make a Mosaic: Airplane is an easy and fun activity that can be completed using crayons, scissors, and glue! Mosaic is an intricate art form, usually using tiles or stones. 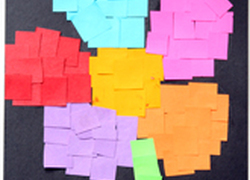 But with this fun sheet, you and your child can make a paper mosaic butterfly. Origami enthusiasts, here's a fun fish to fold! Learning to fold origami can be a challenge, but very rewarding. 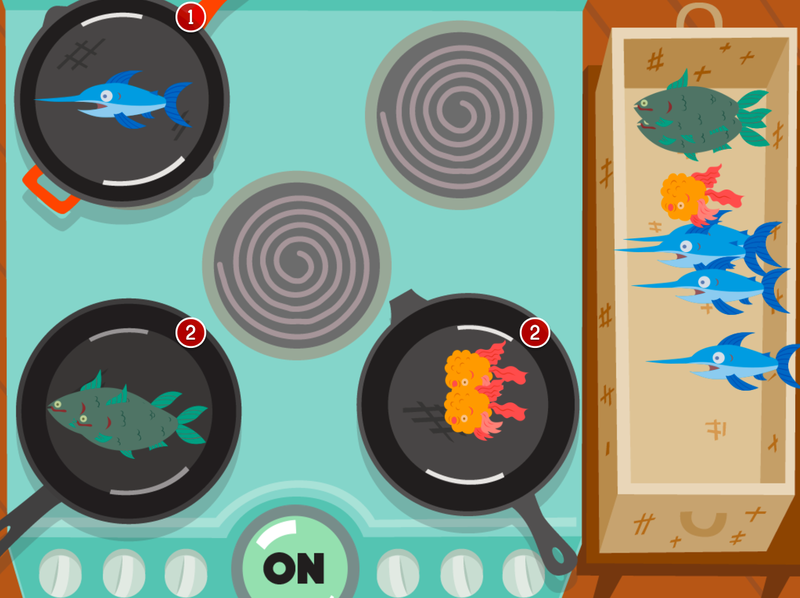 Brush up on your fish facts with this fun page! Create a unique gift that is as useful as it is gorgeous by using eggshells, tempera paint and glue. 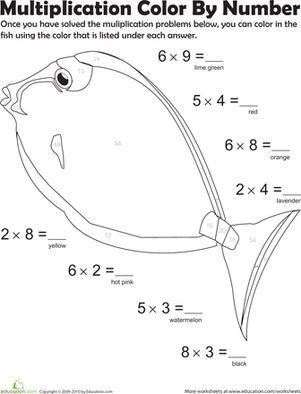 Help your seafarer master the art of rounding with this fun fish colour by number. 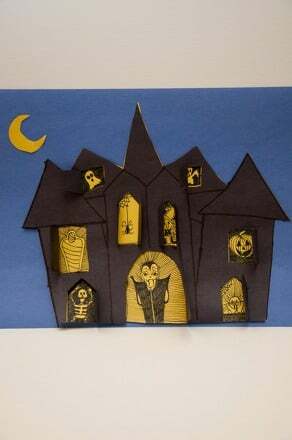 Learn how to make a haunted house with this Halloween craft. See how to make a haunted house with a project that is fun for ghosts and ghouls alike. Use this glossary with the EL Support Lesson: Make a Prediction. Make maths time more fun by incorporating a colour-by-number activity into your third grader's multiplication practise.